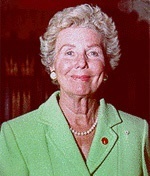 Honourable Senator (the Late) Betty Kennedy, O.C.Honourable Senator (the Late) Betty Kennedy, O.C. 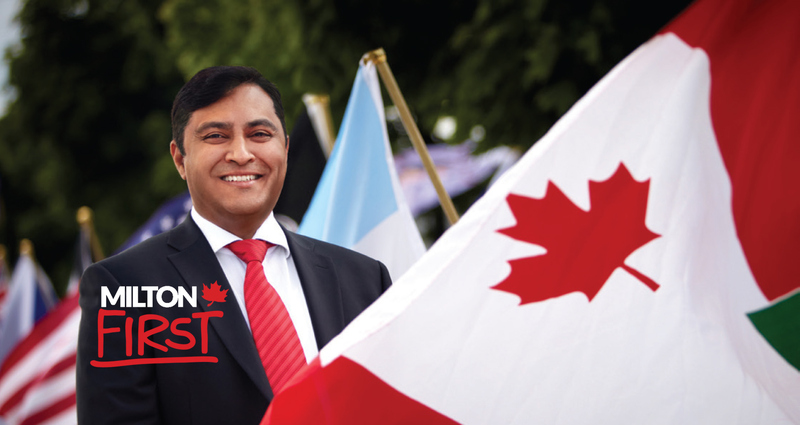 "I believe Azim Rizvee should be our candidate for Milton Liberal MP for many reasons. With energy and drive he has become not only a successful businessman, but also a valuable volunteer in a community he obviously cares deeply about. He brings vision, imagination and a sense of personal integrity to every task he takes on, in education, health, sports, and civic matters. He would be a good and sound representative for us in Ottawa." "I support Azim Rizvee as an excellent candidate for the Federal Liberal nomination because of his successful business activity in Milton for over 11 years. As well, his community involvement over that time has taught him what people need and expect of a representative who serves them. Azim's hard work in his business and as a community volunteer make him an ideal Liberal candidate." "Azim embodies our theme of hope & hard work. 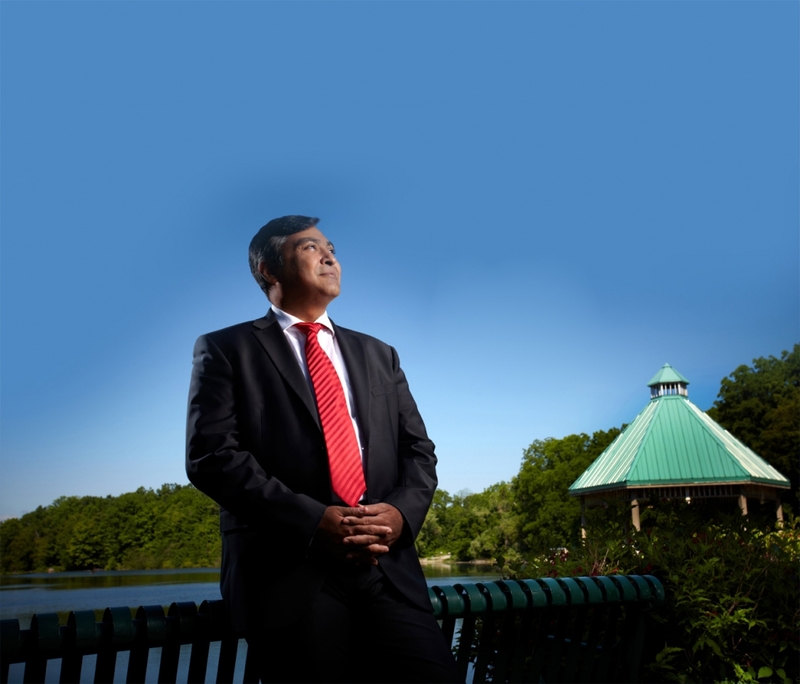 Since coming to Milton more than a decade ago, he has built up a very successful business and become actively engaged in many facets of the community. His energy, drive and community orientation is exactly what Liberals need to win this riding and what Milton needs in a Member of Parliament. I am proud to support somebody as accomplished as Azim." I first met Azim many years ago when he opened his real estate business in Milton. 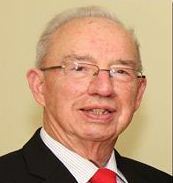 He was to me a breath of fresh air, innovative, sincere, caring and devoted to our community. He has shown over many years since that my assessment was absolutely correct. As a lawyer of 40 years in Milton, as a past President of the Halton North Provincial Liberal Association (10 years) and as a former executive vice President of the Halton Federal Liberal Association (10 years) I am honoured to be able to support Azim in his quest for the Liberal nomination. 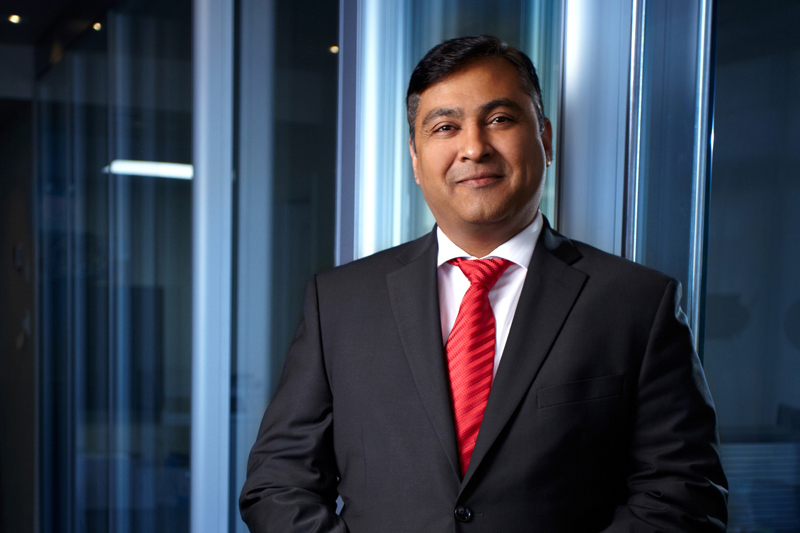 Azim Rizvee, CEO, Co-Founder, and award-winning Broker of MinMaxx Realty Inc. has been a proud citizen of Milton since 2004. 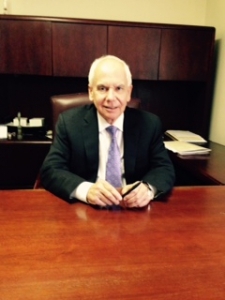 He is passionate about building a better community for families. Like Liberal leader Justin Trudeau, Azim believes hard work pays off and will work hard to improve the quality of life and prosperity in the new Milton riding through building economic opportunities, generating more jobs, and fighting for better healthcare, education, and transportation. “I’ve lived in the riding for 15 years. I know the issues,” said Rizvee, co-founder and CEO of the Milton-based MinMaxx Realty. Are You Ready To Support Azim? Sign up and join the team today. Copyright © 2015 Azim Rizvee, Inc.